Serving Saratoga, Washington and Warren Counties, Chimney Doctors is a locally-owned and -operated business based in West Charlton, NY. 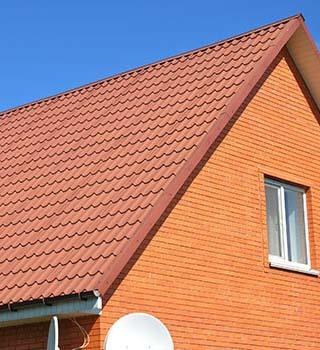 Our team offers over 20 years of experience. 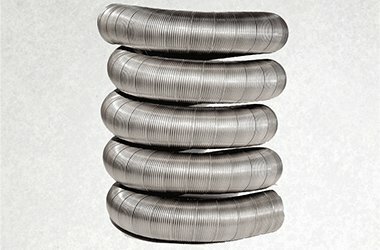 As a Certified NYS Chimney Sweep, we provide for all of your chimney needs, including chimney caps, relining, cleaning, repairing and inspecting. We are fully insured and members of the NYS, the National Chimney Sweep Guild and a CSIA Certified Chimney Sweep. The experienced team at Chimney Doctors takes pride in our services and is dedicated to customer satisfaction. Call us today to find out what we can do for you! 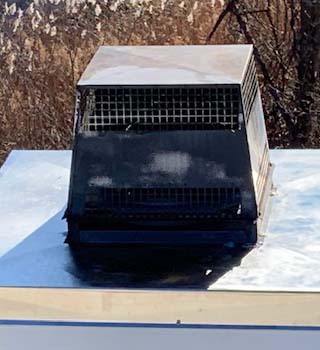 Whether you need chimney sweeping and cleaning services, top ceiling dampers, stainless steel custom chase tops or a new flue liner to contain all exhaust, we are your one-stop chimney remedy company. 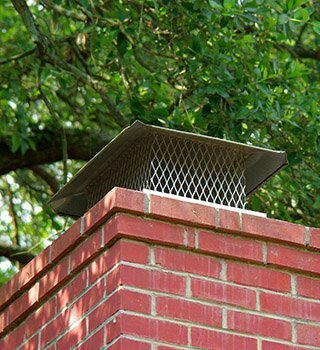 Our certified chimney experts have the experience and tools necessary to get the job done right the first time. We are up-to-date on all of the current codes and latest technology and methods. Rely on our chimney sweeps to keep your chimney clean and safe. Contact us today for a chimney inspection! Don’t put off chimney cleaning. Contact Chimney Doctors today to schedule your chimney inspection. We are the one-stop remedy for all your chimney needs, and we are proud to say that we have an A+ rating with the Better Business Bureau. Schedule an appointment now by calling us at (518) 882-5009 or by filling out our online form. 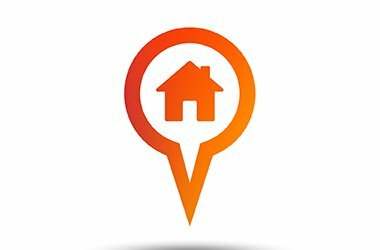 Chimney Doctors is a full-service chimney and stove specialist. 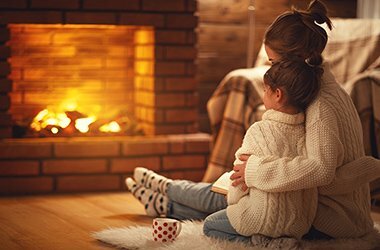 We offer a wide variety of fireplace and chimney services, including chimney repairs, pellet and wood stove installations, chimney video inspections, chimney liner installations, masonry rebuilds and even gutter cleaning services! 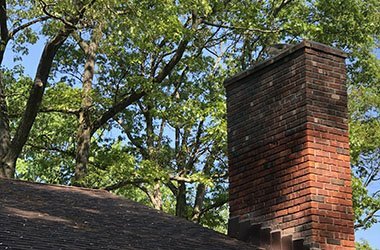 The certified chimney experts at Chimney Doctors have the experience and tools necessary to get the job done right the first time. We are up-to-date on all of the current codes and latest technology and methods. See some of our completed projects! 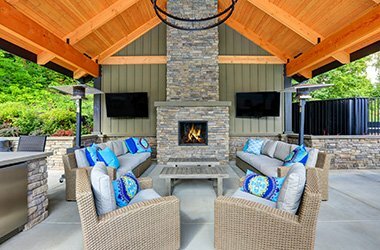 Chimney Doctors is a locally-owned and -operated business serving Albany, Saratoga Springs, Schenectady, Amsterdam, Clifton Park and surrounding communities. Our team offers over 20 years of experience and is dedicated to ensuring that chimneys throughout the area are both clean and safe. We are a CSIA Certified Chimney Sweep, and a member of the New York State Chimney Sweep Guild and the National Chimney Sweep Guild. 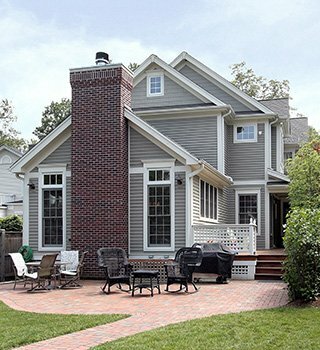 We first worked with the Chimney Doctors some 10 years ago as new owners of an unpredictable 1929 Craftsman. After a variety of roofers told us our hard to pinpoint leaking would be stopped with the purchase of a new roof it was the Chimney Doctors who figured out our chimney was in desperate need of re-pointing and as a result the leaking ceased! When the chimney doctors came to clean my chimney they were polite and informative. They knew what they were doing and cleaned it thoroughly. I will hire them again. The Chimney Doctors were great! I will be hiring them to clean my chimney every year from now on. One of the best experiences to date. I recently bought a home in Ballston Lake NY and needed a fireplace inspection and cleaning. Chimney Doctors came in on time, and provided me with a step by step walk through what they were doing and also provided me with general background about the actual fireplace unit that was installed . Been using for 3 years now. Owner Tom is a fireman, who would you trust more to install and make sure your unit is good to go? Prices within reason, and annually we do get our wood burning stove and chimney cleaned. For me, Tom's knowledge is what really mattered. I had a wonderful experience with this company! From first contact they were friendly and helpful and every step of the process was explained over the phone and then in person onsite before I authorized anything.